Bangladesh is one of the most photogenic countries in the world. It is a heaven for photographers who love portrait and street photography. It’s capital city Dhaka is one of the most densely populated city in the world, a residence of 16 million people. Here you can spend days after days shooting portraits. People of Bangladesh are one of the most friendly and hospitable people on earth. They like to meet foreigners, and will be happy to see that you came to visit Bangladesh. Anywhere you go, they will pose for you to shoot and never ask for money unlike other popular tourist destinations. Their happiness to meet you is genuine. 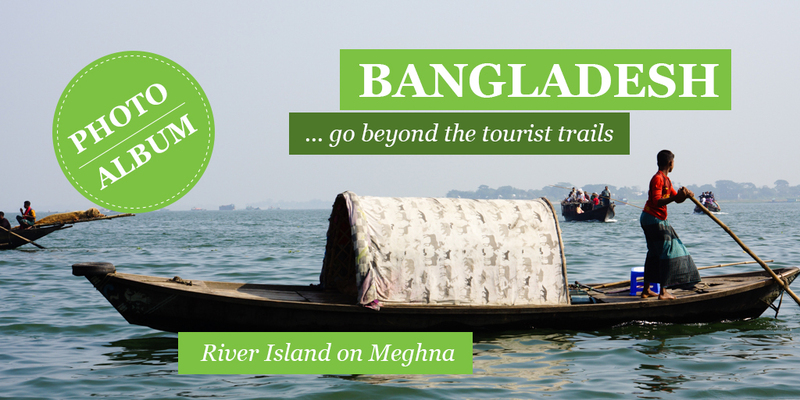 On this page you’ll find some photo of Bangladesh which will give you an insight of the country, about which very few travelers have any clear idea except some myths. Love photography? 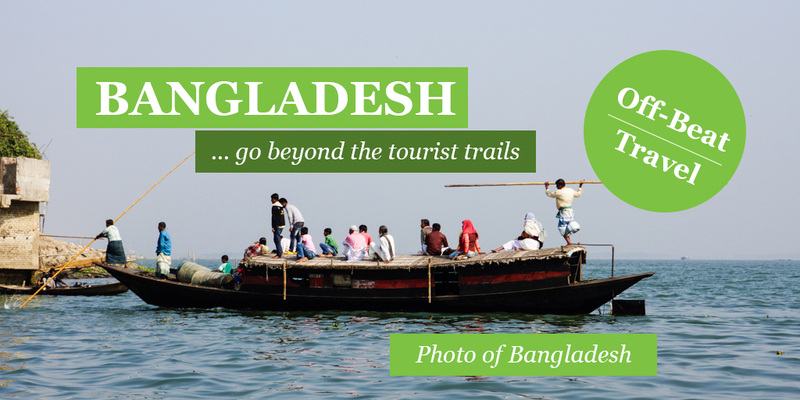 Check out our photography tours in Bangladesh to get an opportunity to shoot some mind-blowing photos around the whole country. 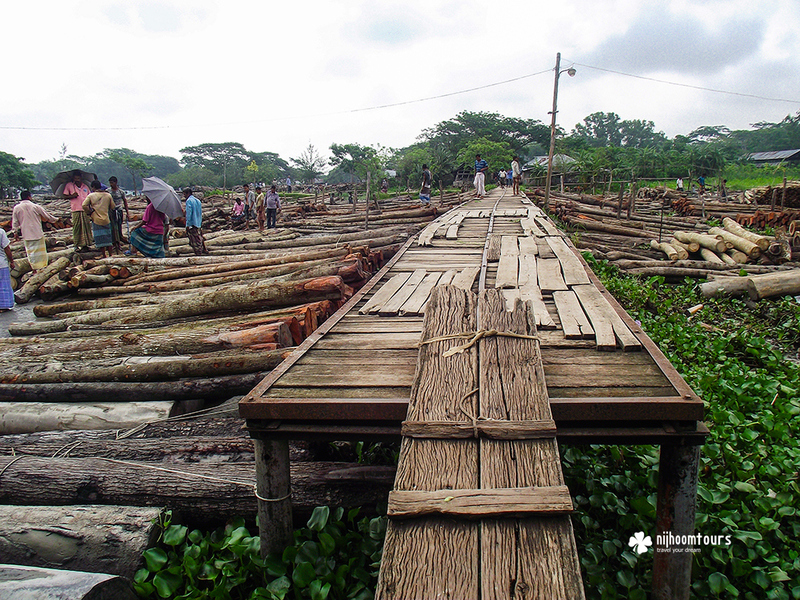 Photo album of a river island near Dhaka, taken by Simon Roozendaal and Alistair McKinley from the Netherlands. They visited Bangladesh for three weeks in the end of 2015 and beginning of 2016, and was positively surprised about this beautiful country.